Startling Martian Outside - Sculpturing Amazingly Done In A Very Fine Fashion! 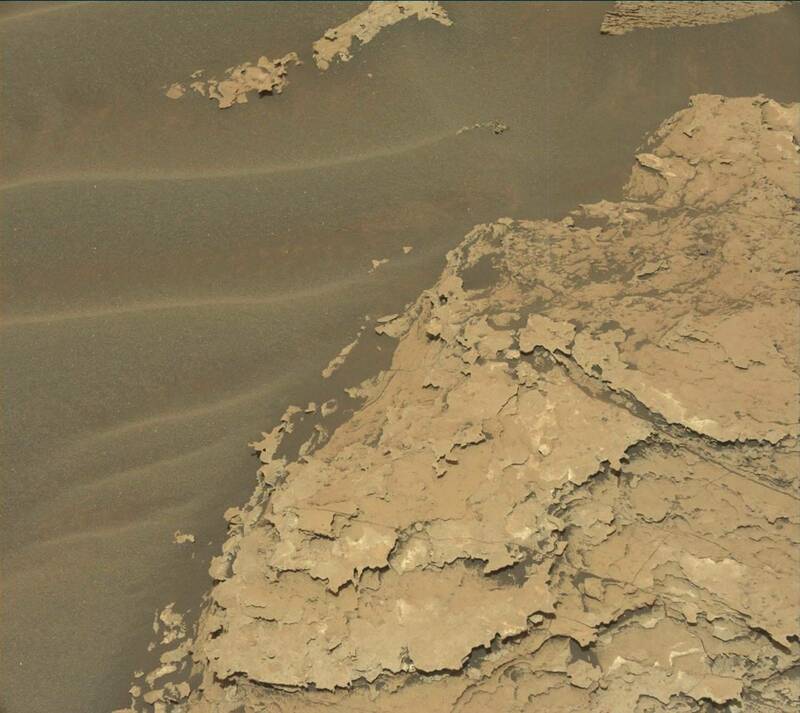 The Curiosity Rover Photo ! Notice how it looks squeezed ! calamity when they lost their atmosphere and the destruction of their planet's surface! ​Notice the looks of being squeezed, the dog paw (notice claw). smaller creatures that have tiny dots for black eyes! 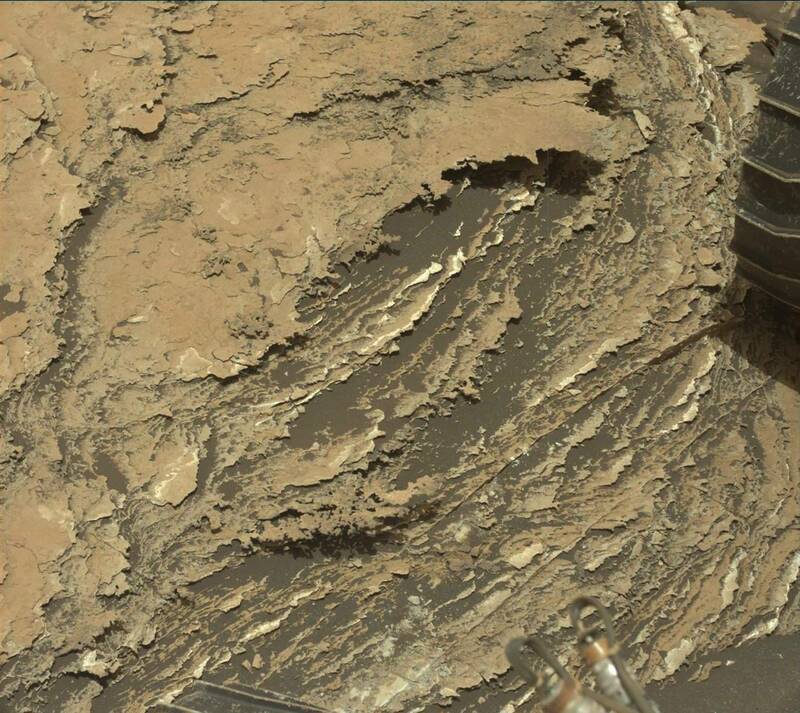 I put these images I've found in the Curiosity database because they seem so interesting, sculpture wise! or repeating the same occurrence over and over again. I don't know if you ever watch "Shark Tank" but I remember seeing a segment on the show where these two guys came into the tank to see if they could get a deal with one of the Sharks! Check out photo below ! They did obtain a deal with Kevin "Mr. Wonderful" O'Leary! But what strikes me, is that this is what the martians are doing, and that is to make very thin three dimensional sculptures ! The difference is the guys that got a deal from Kevin "Mr. Wonderful", make their sculptures out of paper or a form of very fine cardboard etc. But the Martians must make their 3 dimensional sculptures out of a type of fabric. 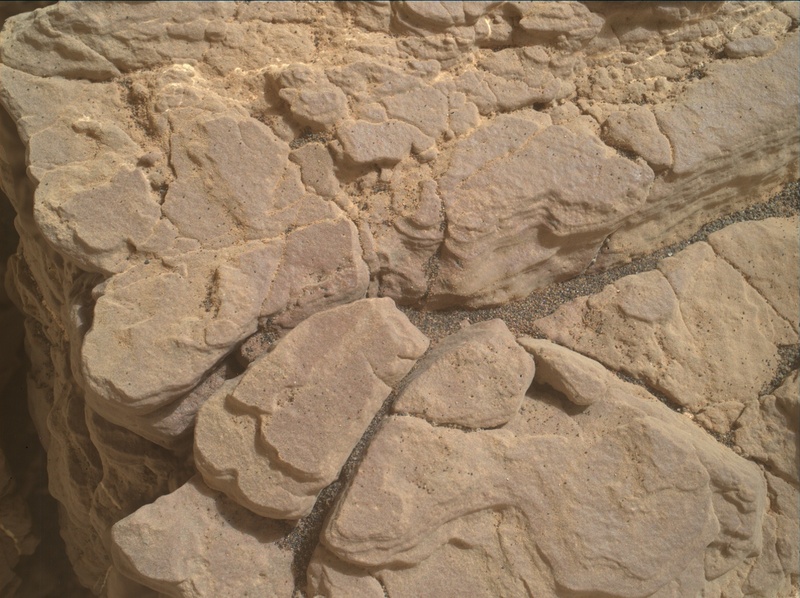 A fabric that must be incredibly strong to weather the outside elements of mars! Please see my section "Fabric" to see more of what the martians are doing, especially as underlayments for their fine sculpture work ! The closest word I'd have to say is: "Fabric Sculpturing" ! For the start of this section of website!